Redux became the popular and standard for state management in ReactJS applications. Redux provides an interface for dispatching actions to reducers which leads to transitions between states that other components (or Sagas) may react to. 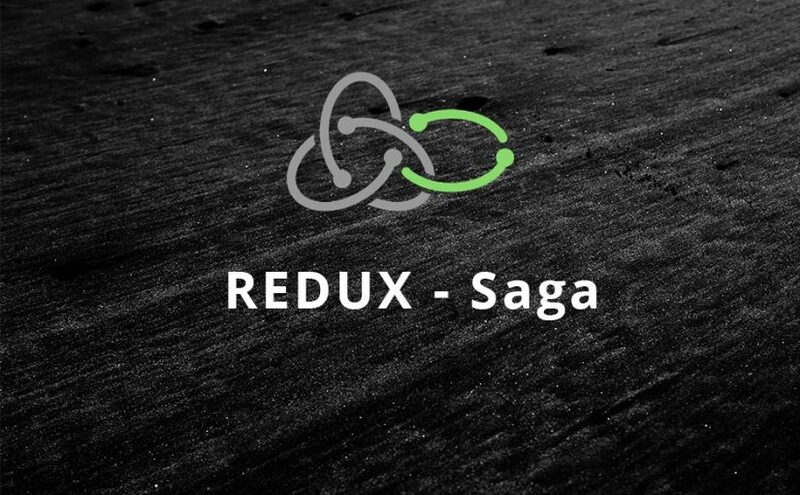 Redux Saga is an approach to the organization of side effects. 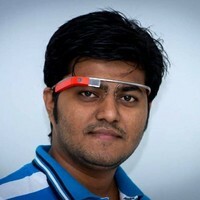 It allows you to write asynchronous events in a clear and declarative style without callbacks. Sagas are implemented using generator functions (a new ES6 feature). Unlike normal functions which run to completion and return a final value, generator functions can be paused and resumed on demand and can return (more accurately yield) multiple values. Redux-Thunk and Redux-Saga are both middleware libraries for Redux. The difference is Redux-Thunk can never act in response to an action. On the other hand, Redux-Saga subscribes to the store and can trigger a saga to run or continue when a certain action is dispatched. I found Redux-Thunk is good.